We have created a core group of active adults 55 and older who share a common dream of aging independently, but not alone. Through word of mouth we found each other. 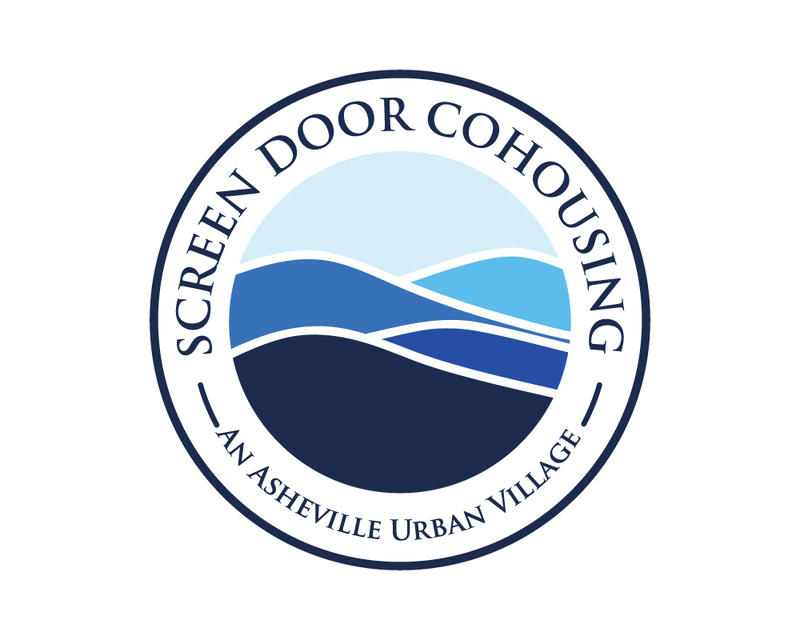 And now, together, we are designing a collaborative community in a beautiful spot right on the edge of downtown Asheville, NC. Our intention is to grow and manage the community such that each of us has privacy, a meaningful role, and mutual support.